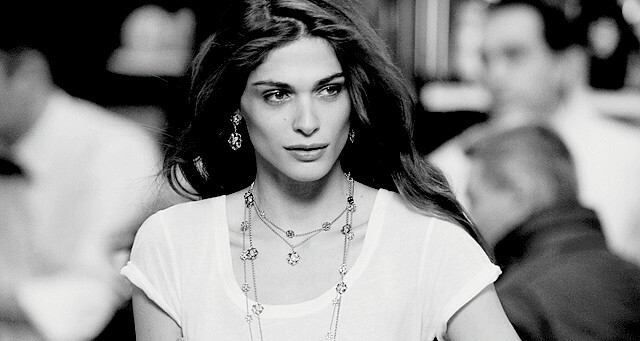 The actress and model Elisa Sednaoui was chosen to host the inauguration and closing ceremony of the 72nd Venice Film Festival in September. She gave a short statement about it. For me, it’s really about culture, and as an Italian, I am very honored. Speculation about the opening film is either it’s one starring Ethan Hawke and Emma Watson or one by Quentin Tarantino. The Festival will run on Venice Lido from 2nd to 12th September 2015. EDIT: One more false rumour. Baltasar Kormákur’s 'Everest' will open the festival.